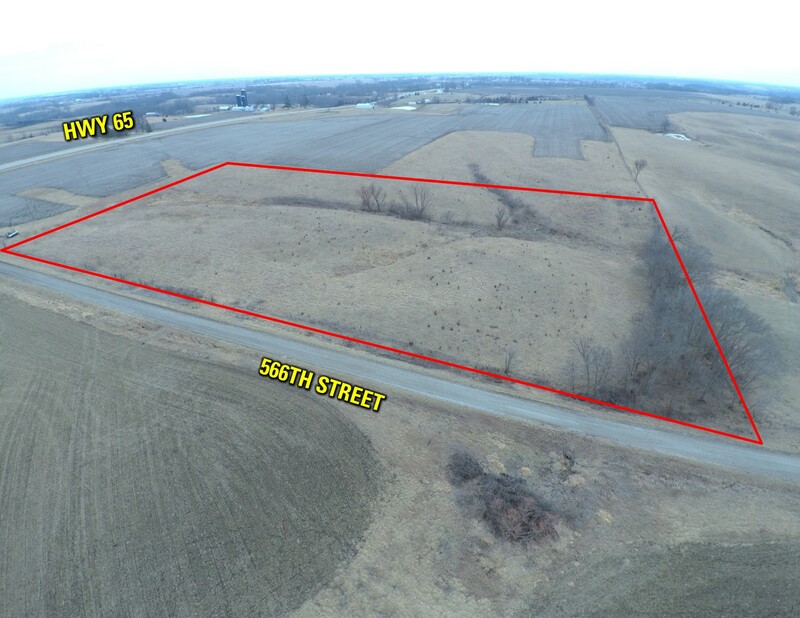 8.78 Acre Building Site in Northwest Lucas County. 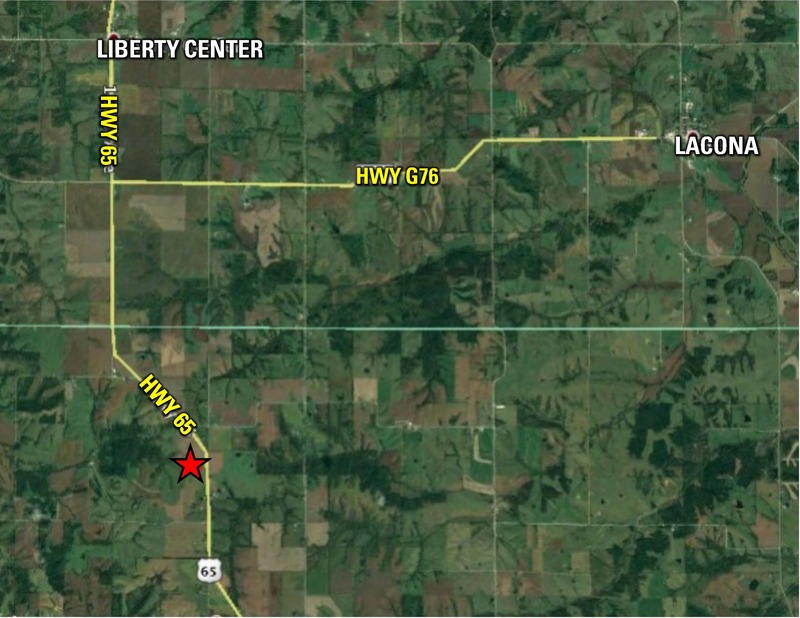 Excellent location to build with less than a quarter mile of gravel on a dead end road. 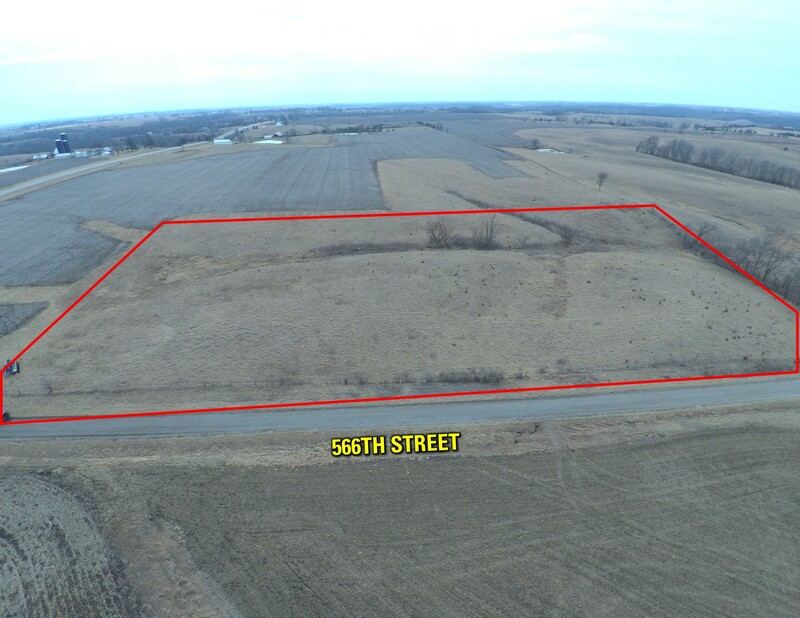 This property is located just off of Highway 65 with a short commute to Indianola and the Des Moines metro. 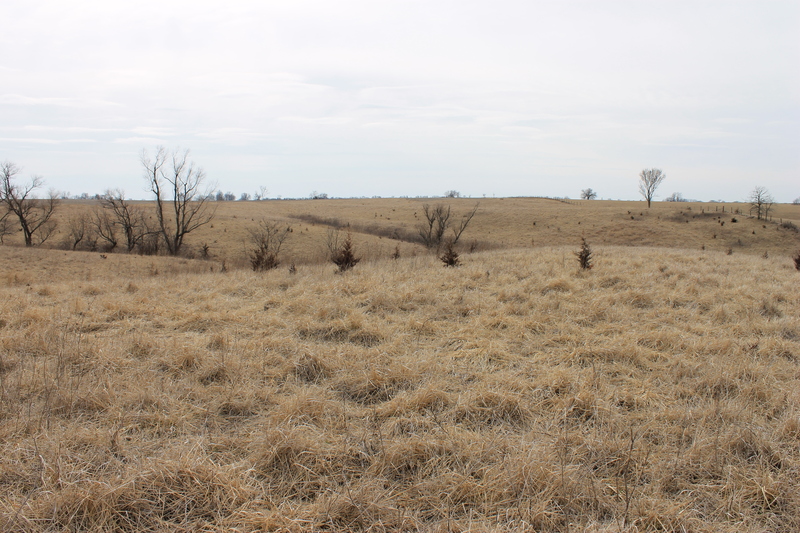 Rolling topography offers a great site for a large pond. Quiet location with utilities available. Livestock welcome, No covenants! 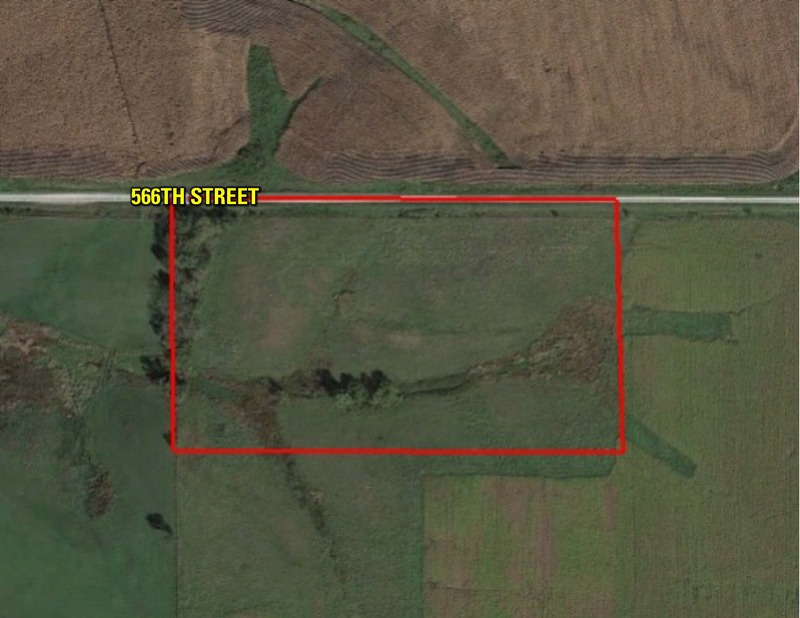 Parcel B in the S 1/2 of SE 1/4 of NE 1/4 of Section 10 T 73N, R 23W, Lucas County, Iowa. Exact legal description to be taken from abstract. 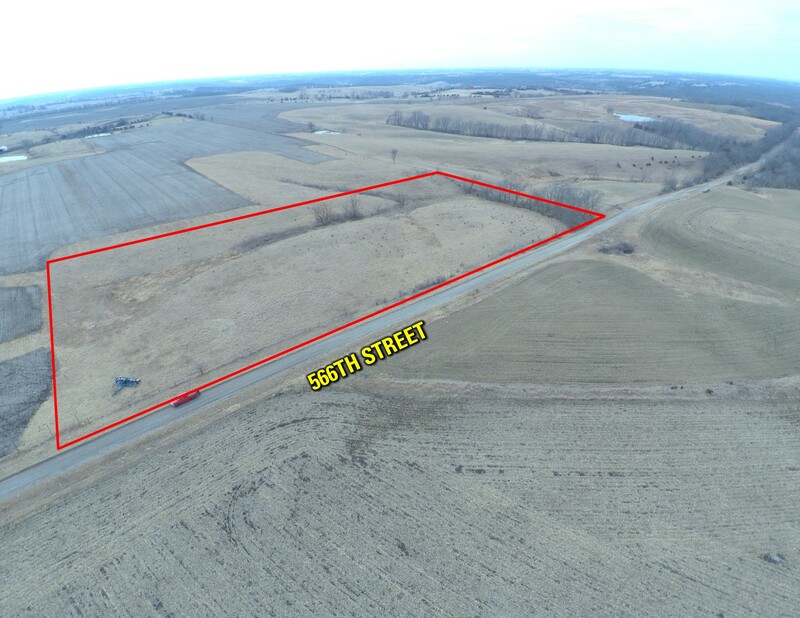 From the corner of Highway 34 and Highway 65 in Lucas, Iowa, head north on Highway 65 approximately 9 miles. Turn left on 566th Street. 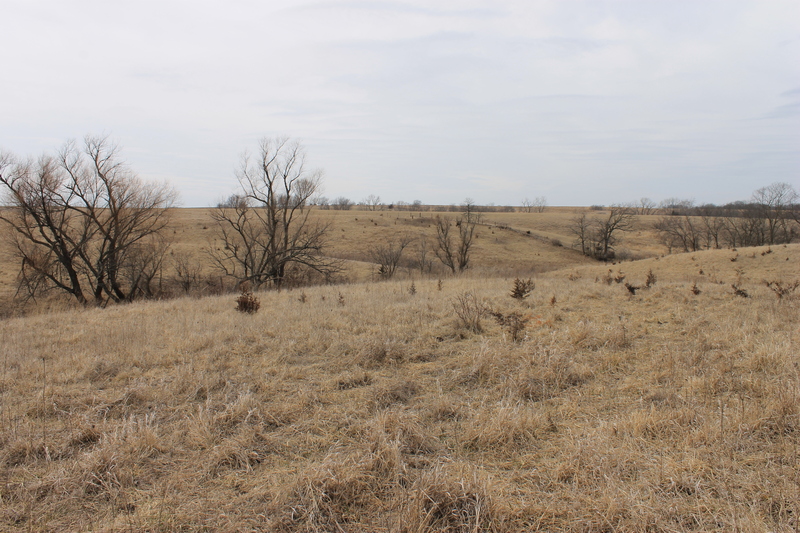 The property is located on the south side of 566th St. Look for signs. Planter at NE corner of property. 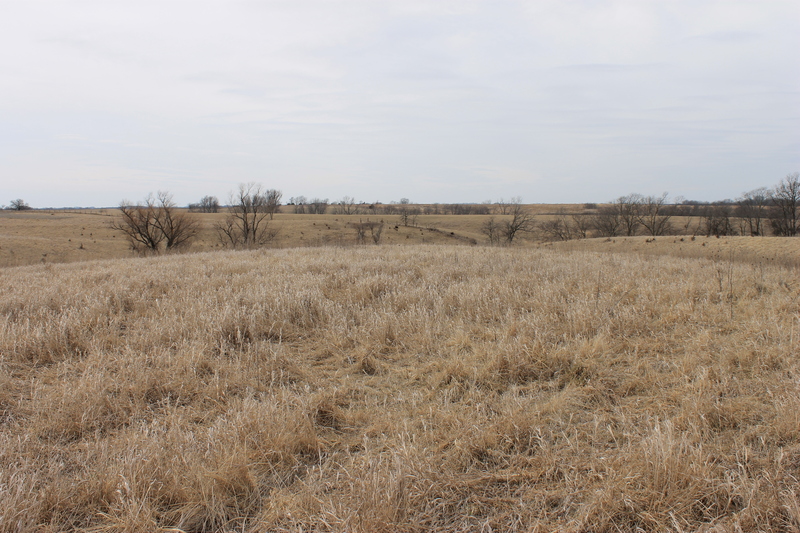 Seller is negotiable to providing a credit to the buyer for driveway and/or rural water pit installation. Buyer responsible for boundary line fences if the buyer so chooses to install.